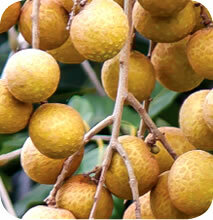 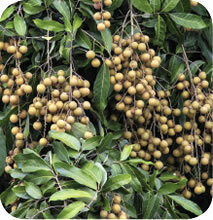 4 Applications of Boom Flower® @ 2.5 mL/Litres of water on longan trees increased the yield up to 17.22%. 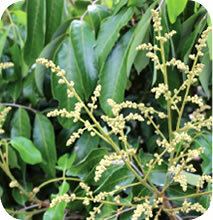 Source: Southern Horticultural Research Institute (SOFRI), Viet Nam. 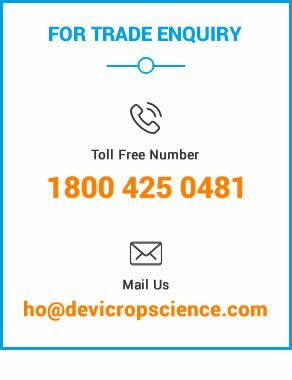 © 2018 Devi Cropscience Pvt Ltd, All rights reserved.